The Electric Bracket is designed specifically for the Saturn TV Antenna. 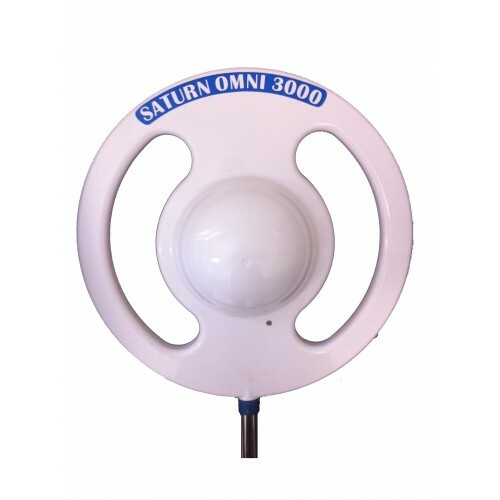 The Saturn Antenna is a great solution to your reception problems especially for the people going in remote areas. Saturn have been manufacturing the Saturn Antenna for 14 years and this unit has been designed to help boost your phone reception in fringe areas. So if you need an electric lift for your Saturn TV Antenna to help it to work out bush, and you need to have improved phone coverage the Saturn Antenna electric bracket is the perfect solution for your Caravan, Bus, Motorhome, Truck, or RV.